Emergencies happen and roofs get destroyed. 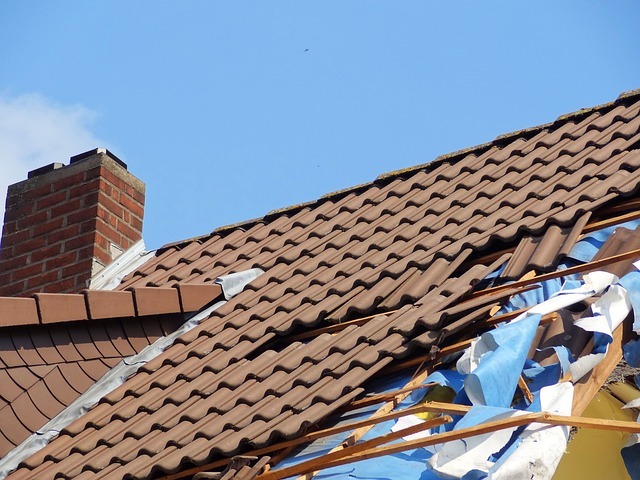 This can be an independent roof emergency (like a tree or branch falling on and putting a hole in a roof) or a more wide spread county-wide emergency like a large thunderstorm wreaking havoc on the entire area. When this does happen, call us ASAP because in the case of county-wide emergencies our phone will ring off the hook (you have a bit more time if it's something like a tree). The important thing is you (or we) get a tarp or other water proof material over the hole so you don't get rain pouring in and causing more damage such as electrical or mold. Step 1. Fill out the form contact form to the right to contact us or call us directly at 804-324-3394​ to set up a time for one of our licensed roofing crew to come look at your emergency property damage. 3. 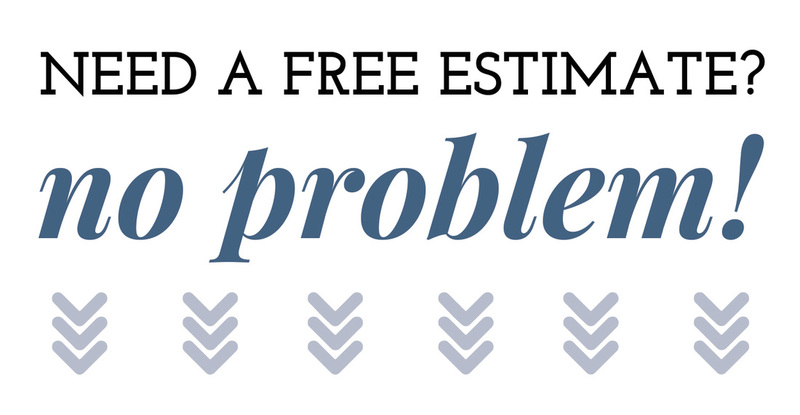 We will issue you an estimate: We will provide a written estimate for completion time and cost for your project so you know when the repairs will be done and exactly how much it will cost. 4. Contract Agreement: After you look at our estimate and are ready to move forward then we will both sign the service agreement and get started. If you would like to start the emergency repair process then please fill out the form to the right or give our office a call at 804-324-3394. We look forward to helping you with your emergency roof repairs.